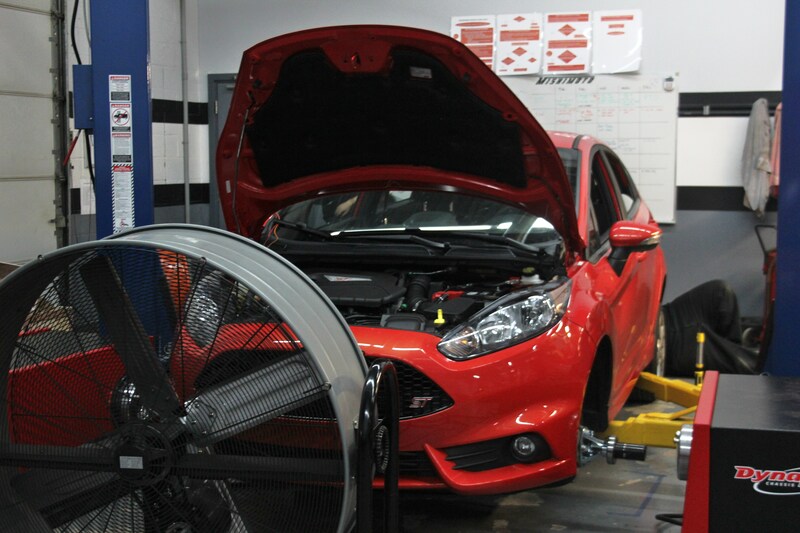 We are quite excited about the completion of our final prototype intake for the Ford Fiesta ST (FIST)! After months of development, testing, and design work, we are ready to present our final creation. First we will go through each component and cover important details regarding their features.